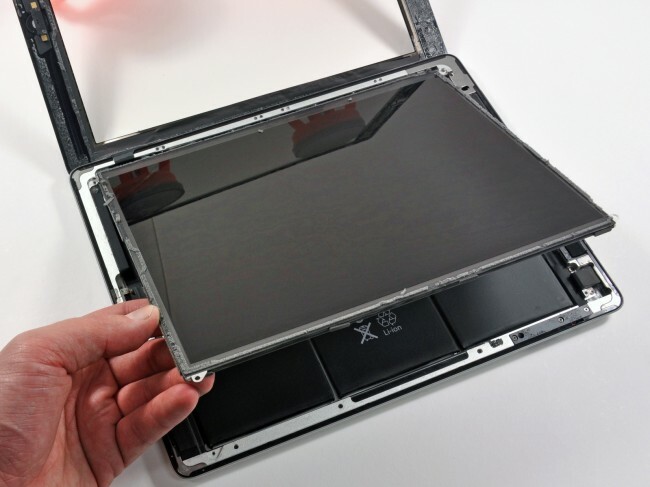 As usual, iFixit was one of the first to get their hands on a new iPad. They also are the first to take it apart to see what is inside and what has changed from the iPad 2. 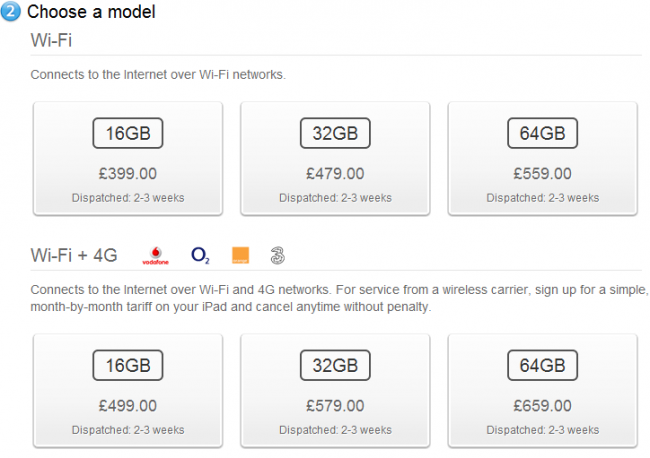 Three in the UK has announced pricing for the new iPad which launches tomorrow. Pricing is based on either 24 month contracts or on a month to month contract. 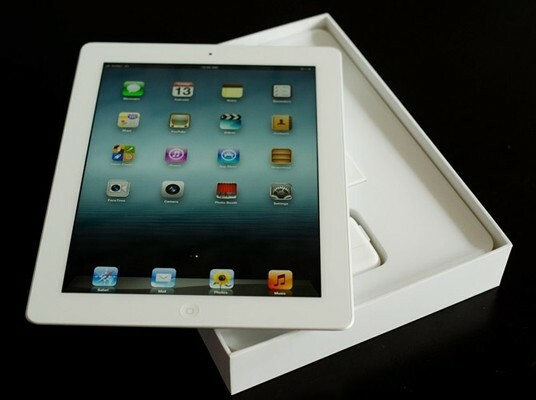 Apple has announced that the new iPad will go on sale at 8am local time on March 16 in 10 countries. The launch date has been known for the last week now as well as what countries it will arrive in. But, the 8am is the new piece of information here. Samsung Electronics Co. will supply the touch screen for Apple Inc.’s new iPad after LG Display Co. and Sharp Corp didn’t meet the U.S. company’s quality requirements, according to an analyst with iSuppli. Samsung, the world’s top flat-panel maker, currently is the sole vendor of the display for the 9.7-inch device, said Vinita Jakhanwal, a senior manager at iSuppli, a unit of Englewood, Colorado-based IHS Inc. Although the iPad has yet to be release, a website in Vietnam has managed to get hold of a fully boxed retail version and has opened it up to see what is included in the box. To be honest, there’s absolutely no surprises at all about what you get with the new iPad as it all looks practically the same as the iPad 2, but either way, I’m sure there will be some who get excited about the video below. 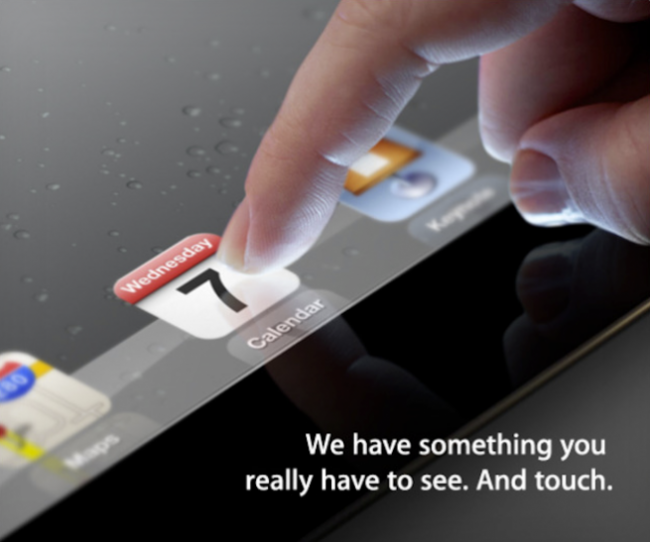 The new iPad is expected to be delivered this Friday in several countries to those who pre-ordered in time. We are starting to hear some info that indicates some of the UK orders might be shipping a little later though with some readers of Macrumors getting new dates of March 20 instead of March 16 in their original email. In the UK, Apple has sold out of the first batch of pre-orders of the new iPad. The shipping estimate is now set at 2 – 3 weeks on all models in the UK. For those in the US, there’s still some stock available for delivery on launch day with most options showing March 16 delivery although a few of the AT&T models are showing March 19 delivery dates which indicates that plenty of people are pre-ordering. 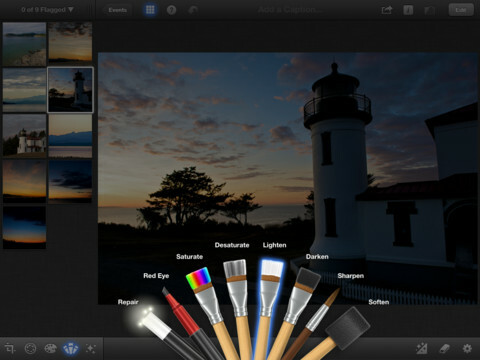 Apple has released iPhoto for the iPad, iPhone and iPod touch. The new app allows you to browse, share and edit photos with the key being the ability to use multitouch to manage the pictures. 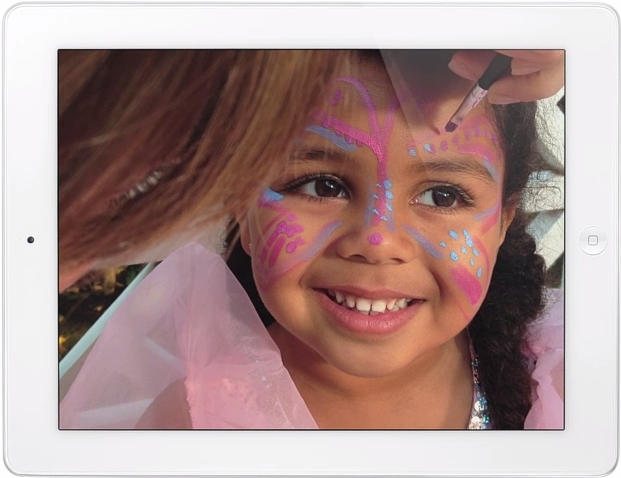 Apple has uploaded a video of the iPad/Apple TV announcement yesterday. 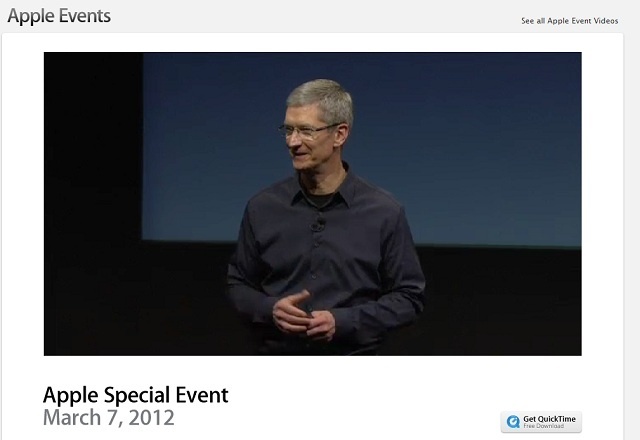 The keynote is about 90 minutes in length and is available to watch on the Apple website. After many months of speculation, Apple has finally unveiled The new iPad. 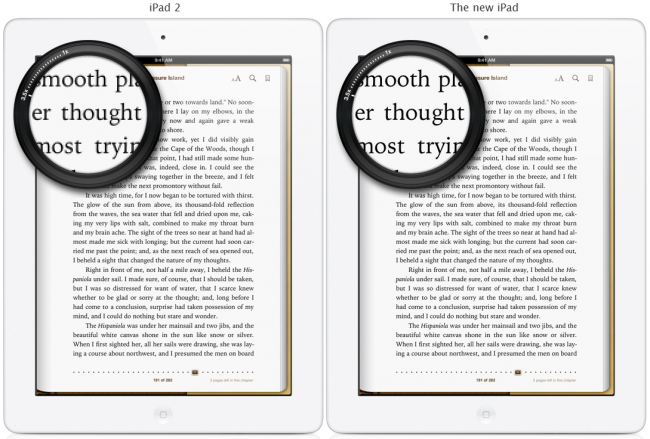 The device is now just called iPad rather than iPad 3, iPad HD or iPad 2S as some had speculated. The reason for this could be to fall in line with how people view the iPod nano, iPod touch, Apple TV etc… each has a generation, but essentially they are not referred to as the Apple TV 3 as an example. We suspect that the next generation iPhone will simply be called iPhone or The new iPhone as it will be listed on the Apple website later on this year. Back to the new iPad. The key features of this model are the Retina display, 5 megapixel camera with new optics, A5X processor and 4G connectivity to name a few things. We’ll find out for sure later on today, but rumours are hinting that the iPad 3 will be going on sale on March 16 (next Friday). The length between announcing the iPad 3 (which is later today) and when it will go on sale about match the iPad 2 launch last year. What isn’t clear at the moment is what countries it will launch in. Typically the iPad launches in the US and is followed a few weeks later with several other countries. Apple might be working on a more unified launch this year.